Ivan Smyth met former Irish Olympian Tom Comyns to discuss the Sydney Olympics, working with Munster rugby and helping to train Ireland’s top athletes. Dr. Tom Comyns is undoubtedly one of UL’s finest sporting exports. His achievements include representing Ireland in the Olympic Games, being inducted in the UL Sport Hall of Fame, working with the Munster Rugby team and he is now a Strength and Conditioning (S&C) coach with some of Ireland’s finest athletes. On top of all this, he lectures in Human Movement, Science, Strength, and Conditioning and works with Ph.D. students at the University of Limerick. 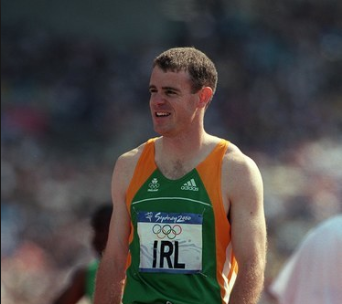 He is best known for representing Ireland at the 2000 Olympic Games in Sydney, Australia. Comyns competed in the 4×100 metre relay alongside fellow Irish athletes John McAdorey, Gary Ryan and Paul Brizzell. The quartet set a national record of 39.26 seconds but missed out on a semi-final place by one-hundredth of a second. The record still stands to this day. Instead of looking back with regret on what might have been, the Limerick man has nothing but positive memories. The UL graduate continued to compete but at the age of 32 injuries had taken their toll. Many athletes find it difficult to leave their sport, but he was well prepared for the future. Comyns obtained a Ph.D. in Strength Training for rugby union from UL, and this led him to a job close to home. After Munster won the Heineken Cup in 2006, the Limerick man was brought in to work as an S&C Coach with the team. He encountered countless academy players while also working with senior players such as Paul O’Connell and David Wallace. 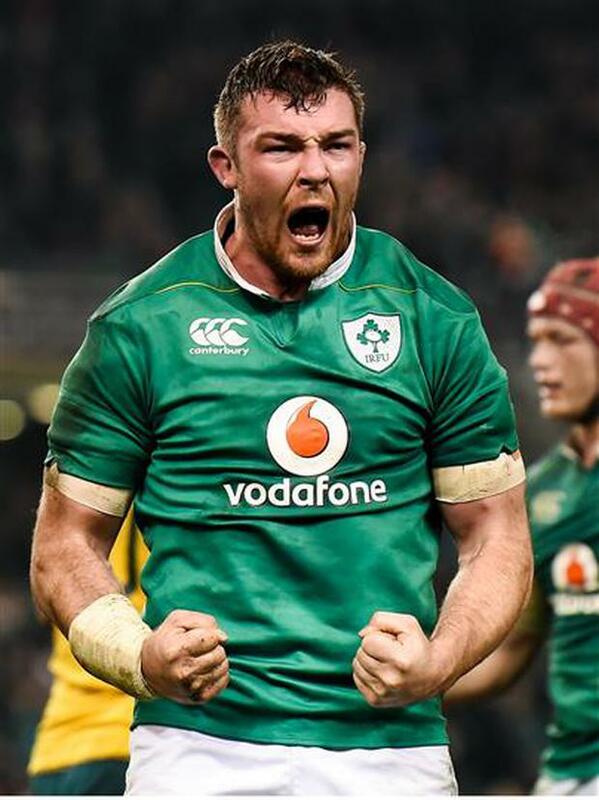 One such academy player was Peter O’Mahony who is now a key player for both his province and the Irish team. He fondly remembers working as part of the backroom team when Munster famously claimed their second Heineken Cup by defeating Toulouse in Cardiff. The UL lecturer subsequently left Munster in 2012 before becoming S&C Coach for the Irish Institute of Sport. He works with Ireland’s finest athletes to help prevent injury and to support their athletics training. 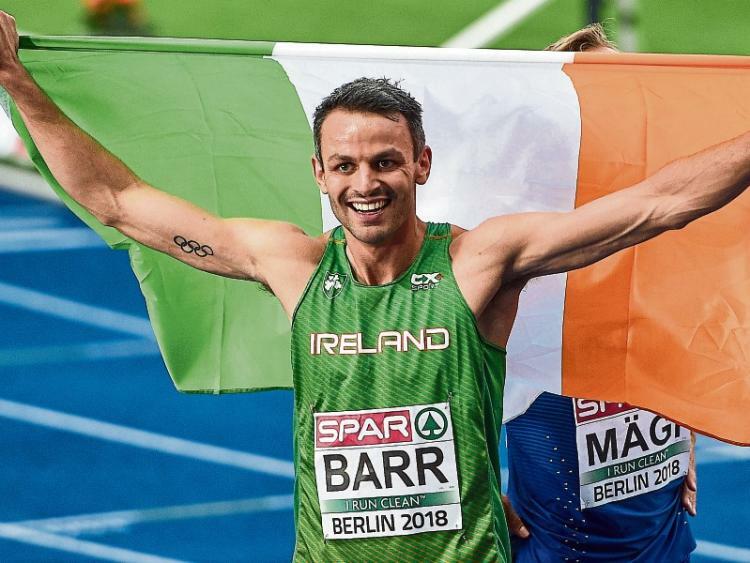 The former athlete works with Paralympians alongside athletes such as European Championships bronze medallist Thomas Barr. He is in a perfect position to judge the facilities that Ireland’s best have to work with. Comyns believes that our athletes are better equipped than ever to compete on the world stage. The S&C for the Irish Institute of Sport admits he is slightly jealous of the facilities that the current crop of Irish athletes has access to. Dr. Comyns, alongside other UL researchers, has been working alongside the Irish Rugby Football Union (IRFU) to focus on injury monitoring and prevention in the amateur game. The Irish Rugby Injury Surveillance Project (IRIS) reviewed the reported incidence of injury internationally across the amateur game. 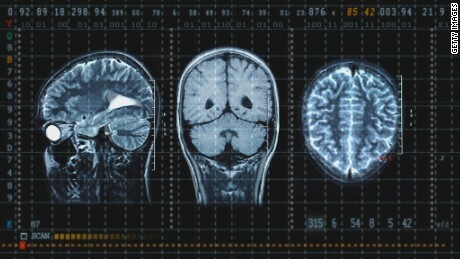 The report found that the most commonly diagnosed match injury among male amateur rugby players was concussion and this was the joint most in the women’s game. 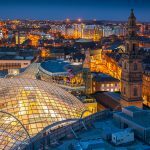 The findings were released in September 2018, but IRIS is far from over. The next phase will be to examine schools rugby and to ask a further question about how specific injuries are sustained. So how does he manage coaching, lecturing, and researching while maintaining time for family? “Good time management is important. It was 24/7 with rugby, but I cannot do that now with a family and other commitments. So what’s next for one of the Limerick man?